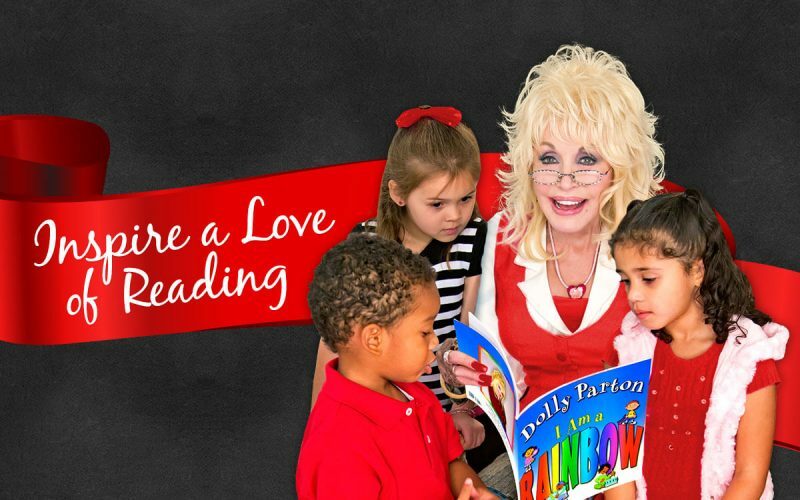 Endeavour Foundation supports United Way Australia to distribute Dolly Parton’s Imagination Library books each month. Operating for more than 60 years in Australia, Endeavour Foundation supports people with a disability to have the choices of an ordinary life in the community. This is made possible with a wide range of services including learning and lifestyle programs, employment, accommodation and in-home support, tertiary education and vocational training. 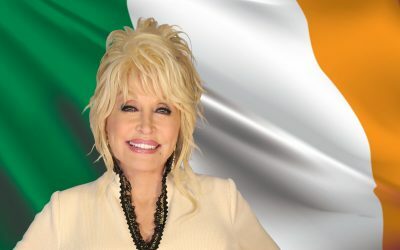 At Endeavour Foundation’s mailing centre in Geebung employees with a disability enjoy knowing they can boost child literacy by packing and mailing the Dolly Parton Imagination Library books each month. 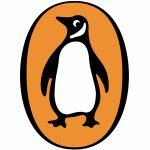 Little more than 10 years after Allen Lane published the first Penguins in the UK, the Australian company was established in a tin shed in South Melbourne, Victoria in 1946. At Penguin Random House we believe every child has the right to literacy and learning. We strongly support those charities who give disadvantaged children the opportunity of education, which they may not otherwise have. 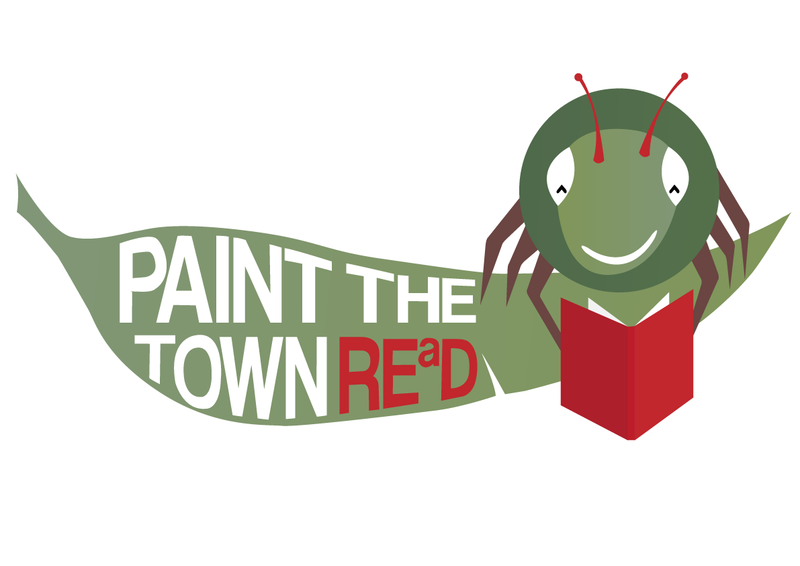 Paint the Town REaD aims is to encourage all levels of the community to support the development of children’s early literacy skills from birth, so that they will be ready for reading and writing at school. 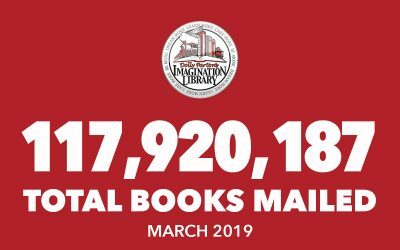 Paint the Town REaD, at both central and local group levels, is a partner with Imagination Library, working to ensure that once the Imagination Library books are delivered to a child’s home they will be read. 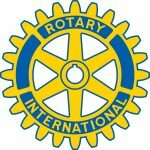 Rotary is a diverse group of professionals who meet weekly to exchange ideas and serve their communities. In Australia, more than 30,000 Rotarians support service projects in their 1,125 communities. Together, as members of local Rotary clubs, they join the more than 1.2 million members in over 34,000 clubs in nearly every country to implement creative solutions facing communities worldwide. 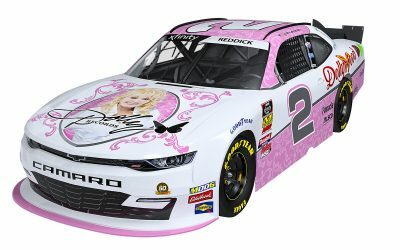 Tamworth Regional Council, one of the biggest councils in inland New South Wales with over 58,000 residents, is the country music capital of Australia and sister city to Nashville. With a strong commitment to the health and wellbeing of all its residents, the Council is an innovator in the early learning space making a significant impact on the future of the youngest residents in the Tamworth Local Government Area. 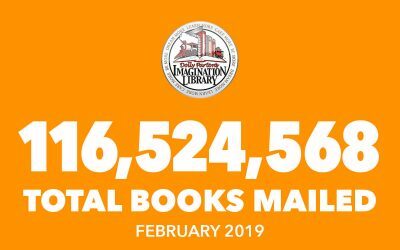 By partnering with United Way’ and the Dolly Parton Imagination Library program, Council is helping to fund the development of early learning and literacy skills of all children born in Tamworth, ultimately enabling these children to start school ready to learn. United Way Australia is a registered not for profit focused on mobilising the caring power of communities to support individuals in need. We place particular emphasis on the areas of Education, Financial Stability and Health – the building blocks of a quality life. 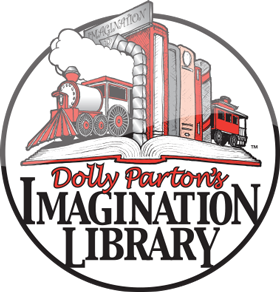 We have been operating as a network across Australia for over 60 years and are proud to bring Dolly Parton’s Imagination Library to Australian children as a way to ensure all kids start school ready to Read Learn Succeed. 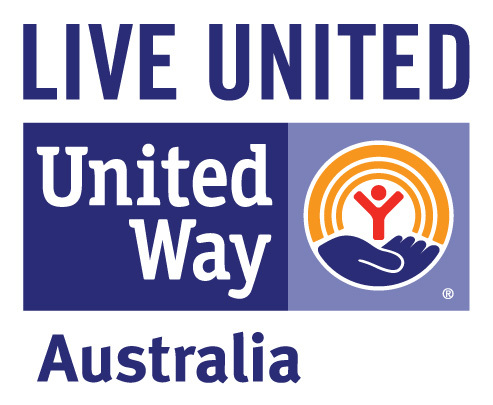 You can find out more about United Way Australia via www.unitedway.com.au.